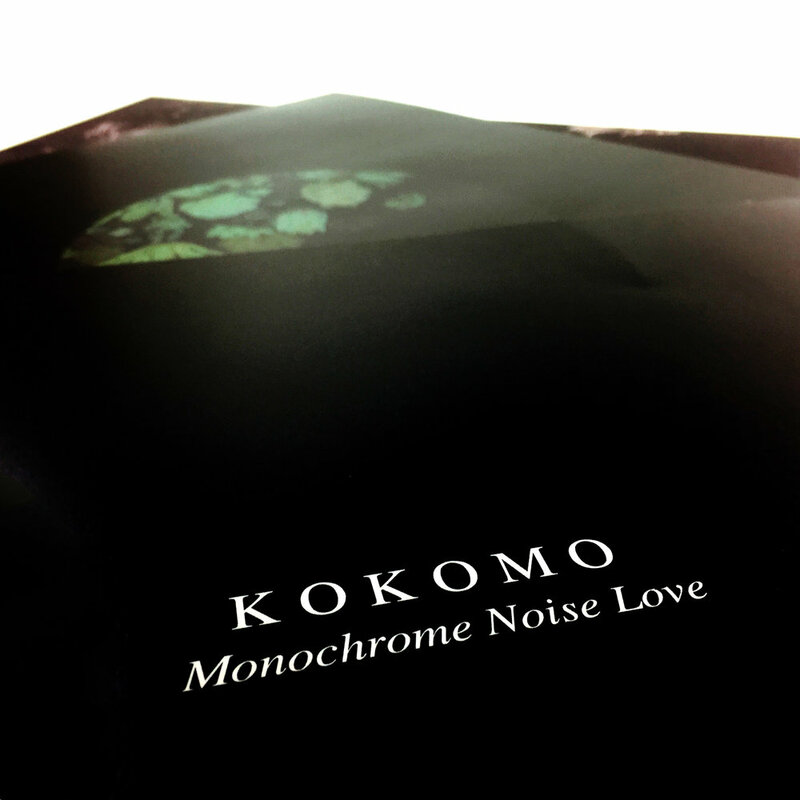 The first pressing of Monochrome Noise Love by Kokomo sold out in just a few months. 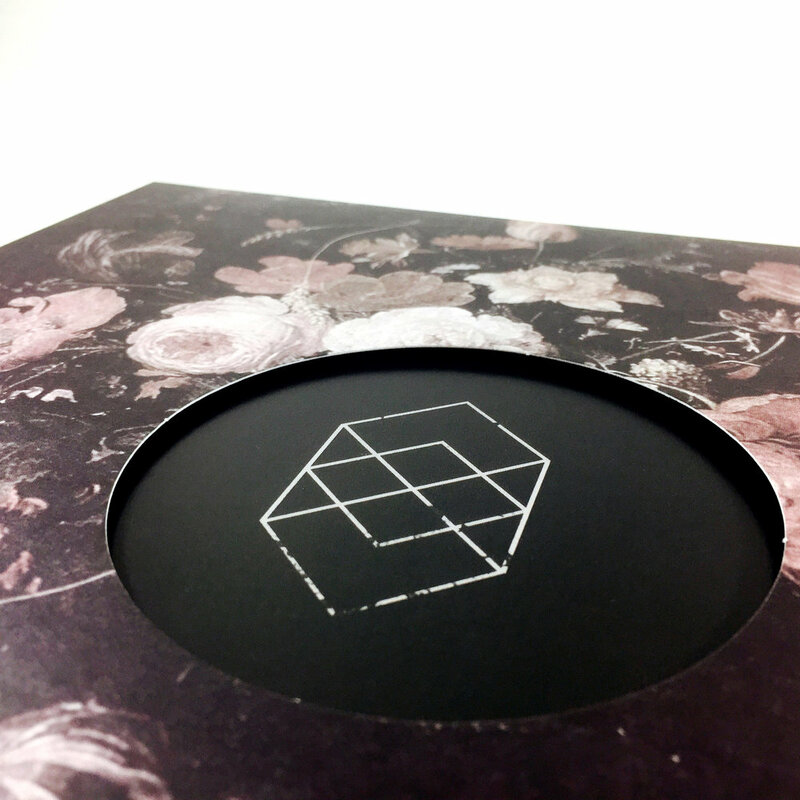 But if you didn't get your hands on that one here's your second chance. 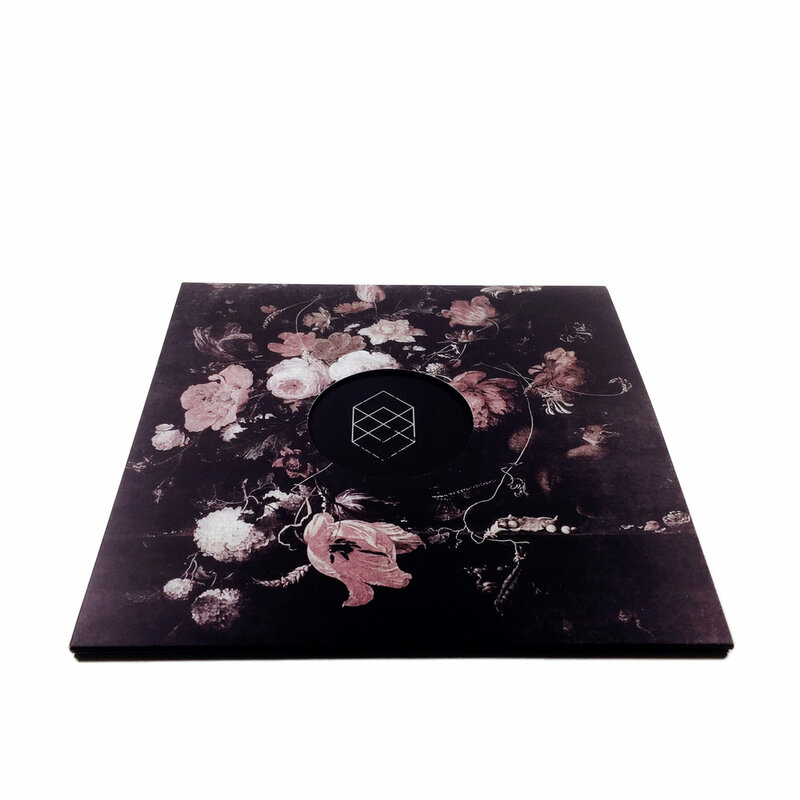 We now have this second pressing in new vinyl colors available in our store! Same heavy tunes on different vinyl colors.